Virtualization is a complex area of technology and mistakes are often made in the design, deployment and operation of these solutions. This can have a significant negative impact on a company’s operations and also be very costly. We are often contacted to assist struggling, ailing or underperforming virtualized environments and also to assist in getting stalled projects back on track. As a vendor agnostic solution provider we are able to work with any existing technology you may have. We will work with you to understand what you are trying to achieve through virtualization and analyse your current environment/plans to see how the two match up. It is often the case that we can make improvements to your current solutions without having to make wholesale changes and will also work with you and a strategic plan for future developments. Understanding why systems are not running as well as expected often requires in-depth knowledge of these environments – some common issues are poor configuration, poor maintenance and under resourcing. We can identify the problems and come up with solutions to remedy them. VDI is a complex area and projects can often fail for reasons such as poor design, lack of understanding of end user needs, lack of expectation management or simply the wrong solution. We can work with you to understand what has gone wrong and create a rescue plan to fix it. It can often be a good idea to sanity-check what has been implemented or recommended. This can often be a great catalyst for a consolidation exercise in both server and VDI/RDS environments and takes into account storage, licensing, design and hypervisors. Migration from EOL or ageing solutions can be a real minefield and it is often not clear to customers where to go next. Cutter can navigate through these challenges minimising risk and impact to your operations. Want to go bigger but not sure how to do it effectively? How do I expand sensibly without tearing down what we have in place? These are key questions many customers are facing as their virtualized environment mature and their business needs change. We work with you to build a sustainable strategy for growth and longevity ensuring you IT environment meets your needs not just today but in the future too. The virtualization market can be confusing and many customers often struggle to work out what’s right for them. Technology evolves rapidly and it’s hard for people to keep up with developments and capabilities. As we are at the cutting edge of these solutions we can assist customers in the assessment and selection of key technologies - we are always looking to get more from what is available in the market and ensure that it delivers real value. For many years the Sun Ray zero client (and latterly the Oracle VDI solution) was a market leader in virtualized desktop computing. With Oracle having ceased development of these technologies customers are left with a ticking clock on the availability of vendor premier support. 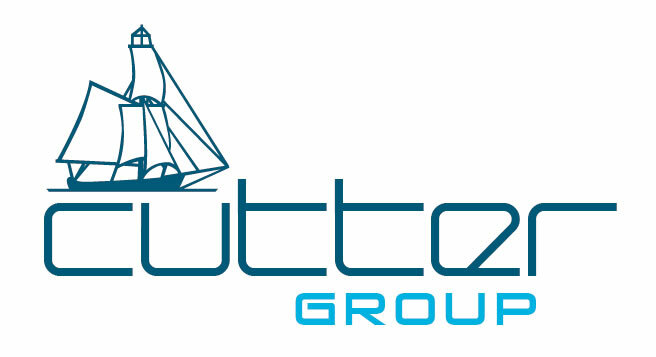 Ironically, the quality of this technology has meant that there are many customers still operating these solutions perfectly well and as world renowned experts in this technology the Cutter team will continue to support your Sun/Oracle environment. Our expertise gives us the ability to extend length of service of these solutions until such time as a strategic migration is required. Once Oracle’s support ends we will operate on a best endeavours basis as we will not have access to the underlying code.